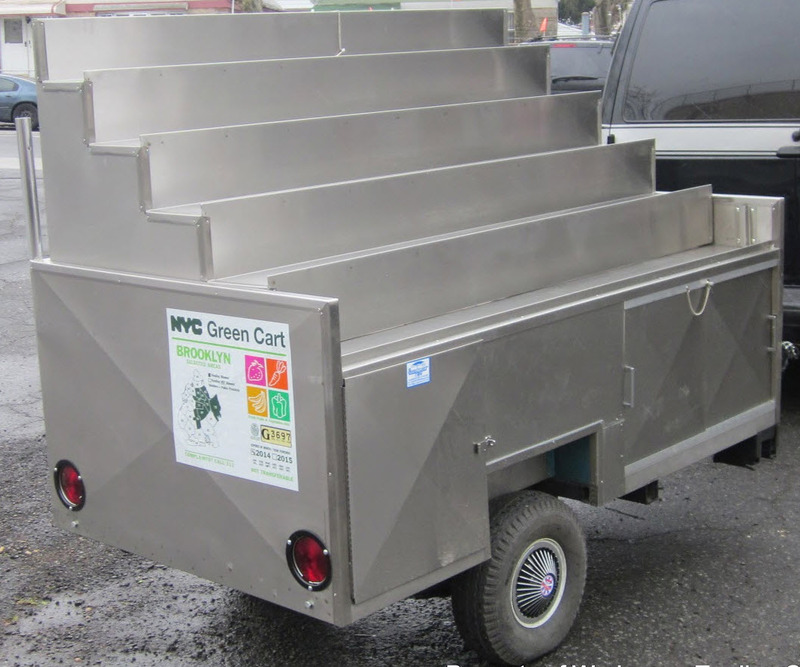 800 Buy Cart NYC Fruit & Veggie Carts, have stood the test of New York City and time. In the “Big Apple” we know a thing or two about street vending. 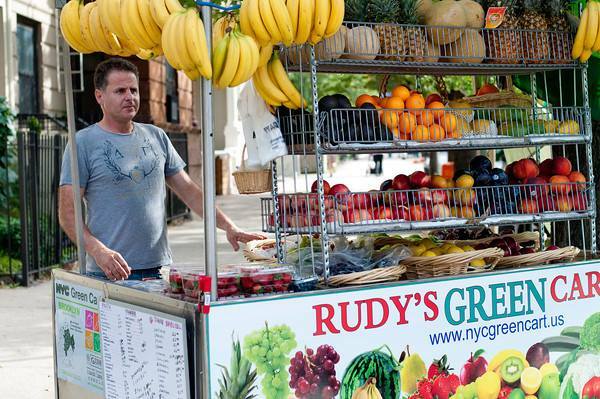 The NYC Fruit Cart is a true classic. 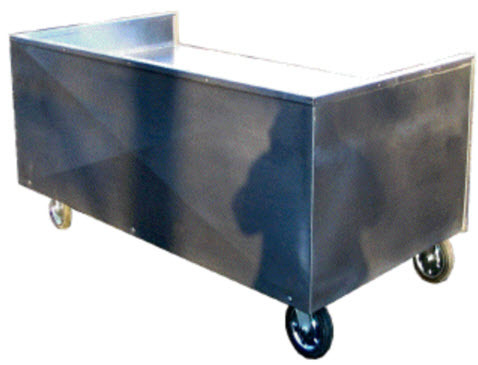 Designed for function and durability, this money maker mobile cart is big enough to handle all the fresh fruit and vegetables that the community needs. Vendors have depended on the day in, day out reliable performance of their 800 BUY CART healthy, fresh fruit and vegetable cart to earn their living. After all, we invented the Stainless Steel Hot Dog Cart over 70 years ago, so we understand the importance of quality and dependability. Don’t base the success of your business on just any cart. 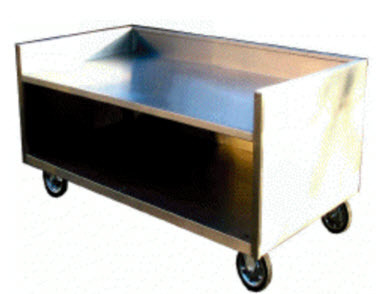 Insist upon a classic handmade cart by America’s Cart leader ….. 800 BUY CART!